The word “tropical” brings to mind lush jungles, palm trees, turquoise seas—not desert. Yet several deserts exist around the world within the tropical zone, that area between the Tropic of Cancer and the Tropic of Capricorn, each at 23 degrees latitude on either side of the equator. Five continents have deserts in their tropical regions. These dry biomes are home to a wide variety of animals that have adapted to dry conditions. 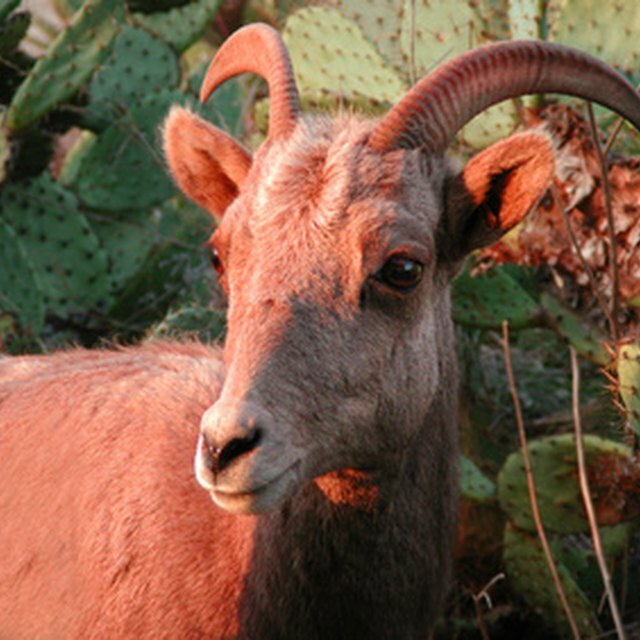 The Chihuahuan Desert of Mexico falls into a semi-arid classification south of the Tropic of Cancer. 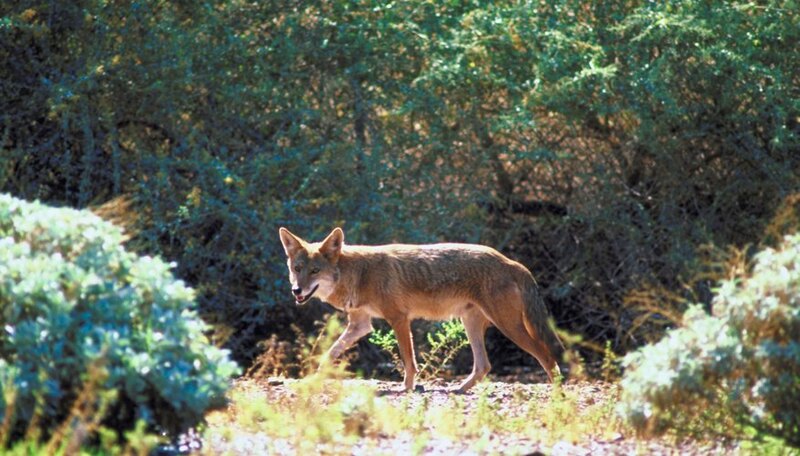 Animals found in the Chihuahuan Desert include the coyote, kangaroo rat, diamondback rattlesnake, big free-tailed bat, roadrunner and the Mexican red-kneed tarantula. A portion of the Atacama Desert of northern Chile’s coastline lies within the Tropic of Capricorn. 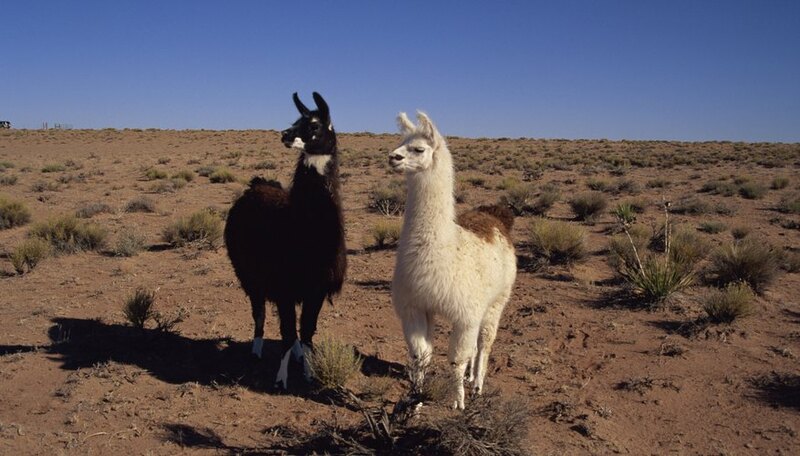 Mammals found there include the llama, alpaca, vicuña, gray fox and a large chinchilla known as a viscacha. 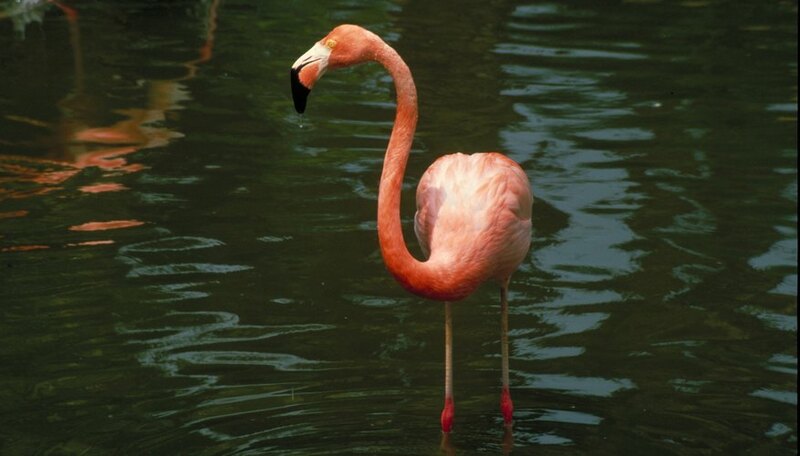 Birds such as the giant hummingbird, the tamarugo conebill, the lesser rhea (a flightless bird), flamingos, black-throated flower-piercer and the Andean swallow, as well as numerous visitors like penguins, gulls, oystercatchers and terns populate the skies and roosting sites. Africa has three deserts that lie within the tropics. The Namib and Kalahari adjoin each other in southern Africa’s west side, and the more well-known Sahara Desert covers most of northern Africa. The Sahara is home to the fennec fox, sand fox, jackal, spotted hyena, addax antelope, dorcas gazelle, dama deer, cape hare, desert hedgehog, gerbil, jerboa and slender mongoose. Birds found in the Sahara include barn owls, Nubian bustards, ostrich and fan-tailed ravens. Horned vipers and spiny-tailed lizards also call this region home. Within the Namib Desert live golden moles, sidewinders, web-footed geckos, fringe-toes lizards, jackals and vipers. 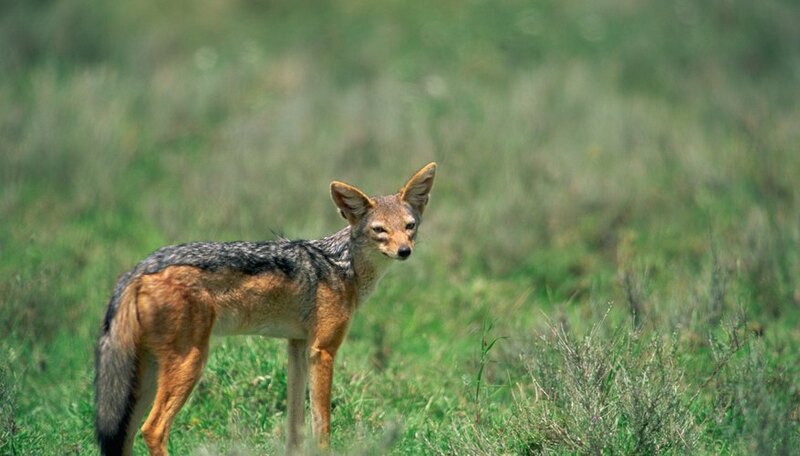 The Kalahari Desert also has jackals and hyenas and gazelles, but adds ground squirrels and springbok. The Arabian Desert lies within the Tropic of Cancer. Along with the familiar dromedary camels and wild Arabian horses, this desert is home to flamingos, Egyptian vultures, ibex, falcons, foxes, porcupines, hares, civet cats, hedgehogs, sand cobras, scorpions, dung beetles, vipers, skinks, locusts and some animals in common with the Sahara such as the jackal, hyena, jerboa and gazelle. Two Australian deserts sit north of the Tropic of Capricorn line: the Great Sandy Desert and the Tanami Desert. Nocturnal residents bilby and mulgara and the burrowing marsupial mole avoid the heat of day. Thorny devils, a lizard species, eat ants. 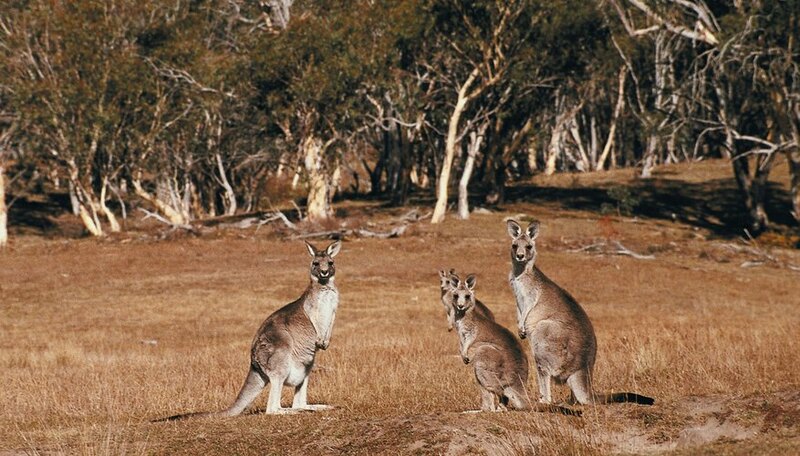 Three species of parrot can be found here along with the rufous hare wallaby. Non-native camels as well as foxes and cats have taken a toll on native marsupial populations. Schaub, Kelly. "Animals in the Tropical Desert." Sciencing, https://sciencing.com/animals-tropical-desert-6297767.html. 24 April 2017.